Subject: LongIsland.com - Your Name sent you Event details of "Valentines Day at the Glen Cove Salt Cave"
14% off all Salt Sessions and Salt Products! 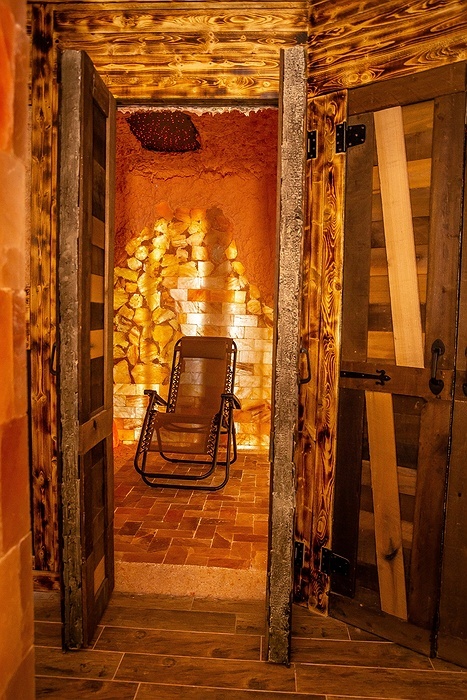 Come enjoy our oasis in one of our salt caves while benefiting from over 80 different minerals and elements that our Himalayan salt has to offer. Each Salt Session is 45 min long. 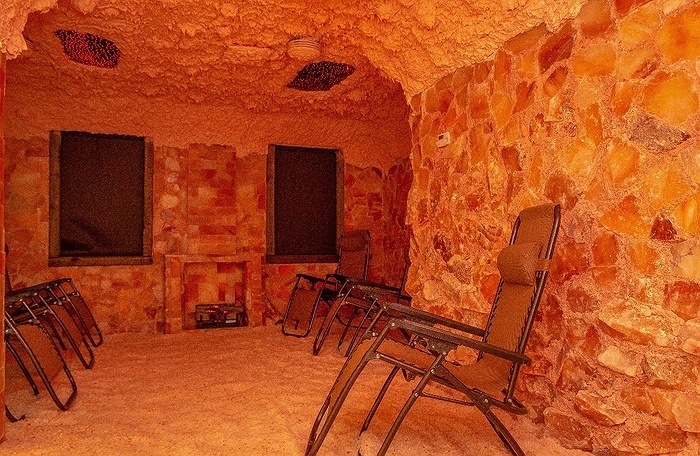 Halo therapy or Salt therapy, clears all pollens, viruses, pollutants and toxins of our lungs and nasal passageways, in essence preventing illness. Your respiratory tract will feel rejuvenated with regular use. The salt is anti-inflammatory, anti-bacterial, anti-viral, anti-fungal, and anti-microbial. Therefore the healing begins once the negative ions enter your nasal passageway. You receive health benefits from negatively charged ionized salt and trace minerals that are expelled into the atmosphere. This saturated air is rich in many natural mineral elements such as calcium, potassium, magnesium, sodium, iodine, bromine, copper, selenium, iron and more.